Won the grand final 3-0. Have we got back our investment here now or what? They’ll be representing Oceana in the Asian tournament. The Mid - Season Invitational (abbreviated MSI) is an annual League of Legends tournament hosted by publisher Riot Games since 2015. 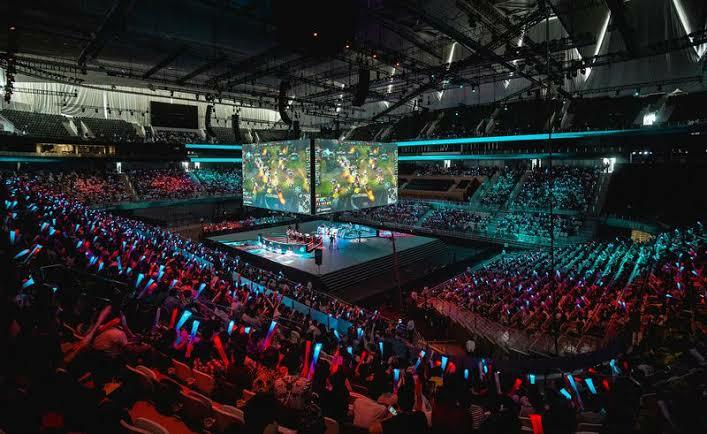 It is the second most important international League of Legends tournament aside from the World Championship. Well then, … here’s hoping they win that barstard then. How much is our cut of the $1.4 mill?? To help provide some scale for those that are new to this. Our current games usually have 3000-8000 viewers in our local league. Sponsorship is where we are making the money in this. It’s actually huge for the club. Sponsorship-wise, it sets us apart from every other AFL club. In fact this will get a bigger audience than an AFL grand final. Sponsorship-wise, it sets us apart from every other AFL club. crows did it last year didn’t they? I promise never to mock their tough names ever again. we don’t have anyone to directly compare to. Poor choice of words on my part. I meant it more positively, in the sense that it would ‘help me understand and identify them’.